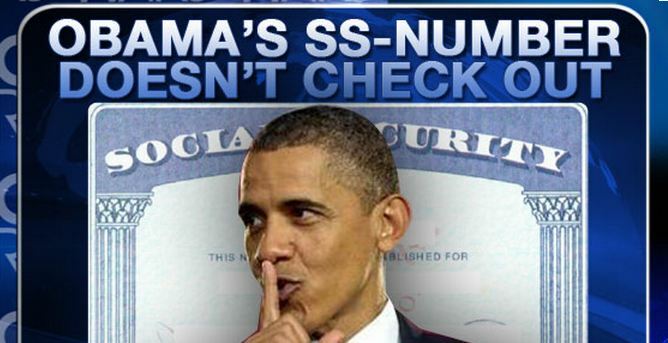 PI Susan Daniels testified in and Atlanta court Thursday January 26th 2012 that Obama’s Social Security number was issued fraudulently and used in such a manner that constitutes additional fraud. VIDEOS: Slightly edited for time, Ballot Qualification hearing can be downloaded here, yes, with its terrible audio. It is appx. 1.5 hours long. Click here For the un-interupted video as it was streamed with no cuts or edits. After the Office of the President of the United States was usurped by a dual-citizen candidate in 2008, the nation was awakened to the realization that the U.S. Constitution, in particular Article II and presidential eligibility; no longer matters to our elected representatives and the main stream media. Efforts for redress against this attack on the U.S. Constitution ranging from lawsuits to merely seeking the truth as to how it could happen were met with lies, obfuscation and even ridicule. With a complicit media ignoring all calls for honest reporting on the issue, Americans harnessed the internet and the new technologies of the 21stcentury to join in a communications revolution bypassing the media and bringing to life the ideals of our Founding Fathers. Arising out of this synergy and answering the call to defend the U.S. Constitution, fellow Americans across the country have joined forces and proudly announce Article II Super PAC. Article II Super PAC’s overall goal is to ensure that citizens and elected officials clearly understand Article II and the definitive meaning intended by the United States of America’s Founding Fathers of “NATURAL BORN CITIZEN,” thereby working to create a legally-binding vetting apparatus which will ensure all presidential and vice-presidential candidates are constitutionally eligible in 2012 and future elections. We are raising the needed resources to develop materials, to promote our message across the Country, assisting with key state ballot challenges, continuing to assemble our legal team which include the brightest constitutional and elections law experts and so much more. We are building a virtual army of patriots who will serve as our frontline of EDUCATORS. Be it hosting neighborhood “chats,” handing out educational materials, speaking engagements, writing letters to your hometown newspapers, or correcting misinformation with the FACTS in the blogosphere, Article II PAC is ready to put you to work. Join us in our efforts today by signing up to volunteer and/or making a donation. Every person and every penny counts. Working together increases our ability to reach a majority of voters to cast their 2012 votes for only those presidential and vice presidential candidates who are constitutionally eligible. Help us spread the word by sharing Article II Super PAC’s mission with all of your friends, family, colleagues, fellow patriots, Twitter followers, bloggers, Facebook pals and neighbors today. Make a secure online donation by credit card or check by clicking here. Also, you can participate in the Avenue of Allegiance interactive page here.